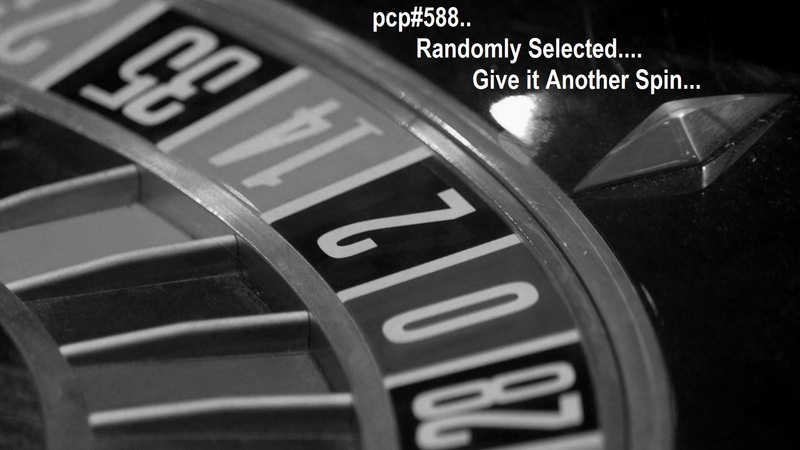 PCP#502… The Show That Time Forgot! 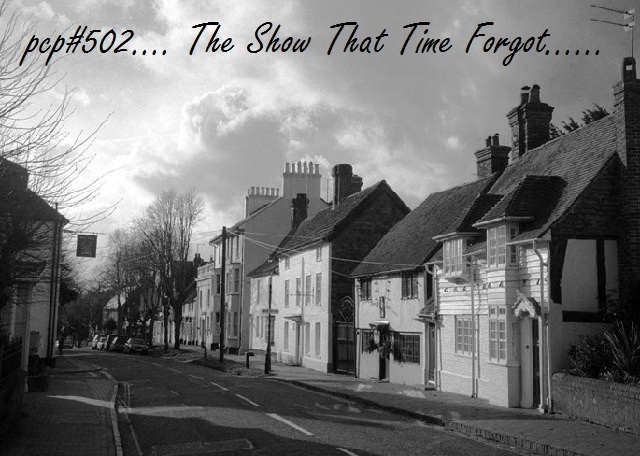 The Show That Time Forgot.. with tracks by… Louis Lingg and The Bombs, Lola Dutronic, Locos Por Juana, Mastermind XS, Pk Jazz Collective, Death in the Summer Midnight, RAM, Secret Archives of the Vatican, Globular, Sofamusik. Badaboombox…with tracks by…. Cata8tales, Lola Dutronic, BélO, Joyside, Simon/Off, Tiny Boys, Ultrabase, Neuoleptic Trio. Donate towards my Zumba World Record charity. 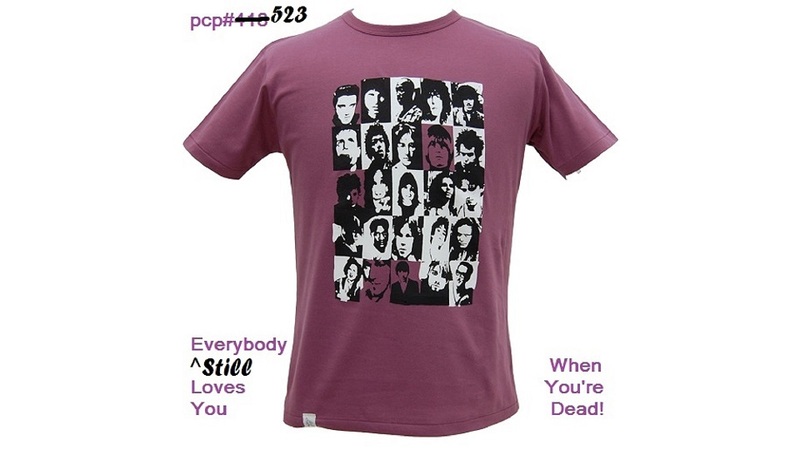 Everybody Loves You When You’re Dead…with tracks by….Lola Dutronic, Ultrabase, Unity One, Alsoo, Barry Adamson, A Thousand Years, Thisisethmo, Nobless Oblige. Brighton Rockers, by Barry Adamson. Manchester, England. The Exorcist, by Thisisethmo. St Albans, England. Death Metal meets World Music? Beck And Call (Eric D. Clark Rmx), by Nobless Oblige. Berlin, Germany. with tracks by…. Memoryhouse, Lata, Mildtape,Cinema Red And Blue, Andy Long, Lola Dutronic, Yacoub Abu Ghosh, Omega, Awolnation, My Awesome Mixtape, UHT°, Dubmatix. Keep Your Dreams, by Lola Dutronic. Berlin, Germany & Toronto, Canada. The Giant Squid, by My Awesome Mixtape. Bologna, Italy. 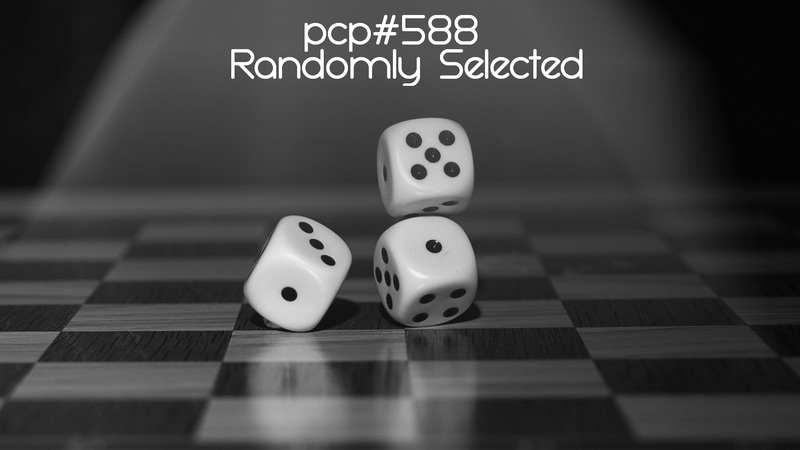 with tracks by … Lola Dutronic, LukHash , Garmisch, Anika, Kosmonaut, Ast0r, Lima Tropical Beats, Julie Moffitt & Mr Moods, Protodome, Mou, 303db. Dub One!, Chinese Man, Secret Archives Of The Vatican,DJ Nuphlo, Azoora feat. Graciellita, Delhi to Dublin, Myrkur. Kids Just Wanna Dance, by Lola Dutronic. Berlin, Germany & Toronto, Canada. with tracks by … Vieja Skina, Ceu, Lola Dutronic, New Bones, Dudeldrum, The Talking Dog, Khaira Arby, DuBoLoGy, Anonymous Coward, Blunt Instrument. Bedding music by Kaya Project, Sublime Porte.